Market Cross enables school trip to go with a Big Bang! The Big Bang fair, promoting science, technology, engineering and maths to young people, came to Dorset on 13th March 2019. 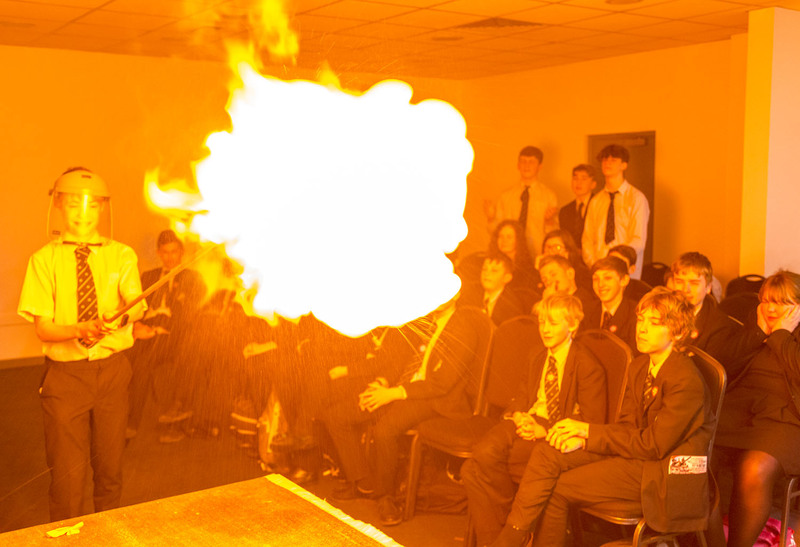 The Big Bang events are designed to bring science and engineering to life for young people. They provide a valuable opportunity for pupils to experience science and technology hands-on, and interact with inspiring demonstrations (see www.thebigbangfair.co.uk). 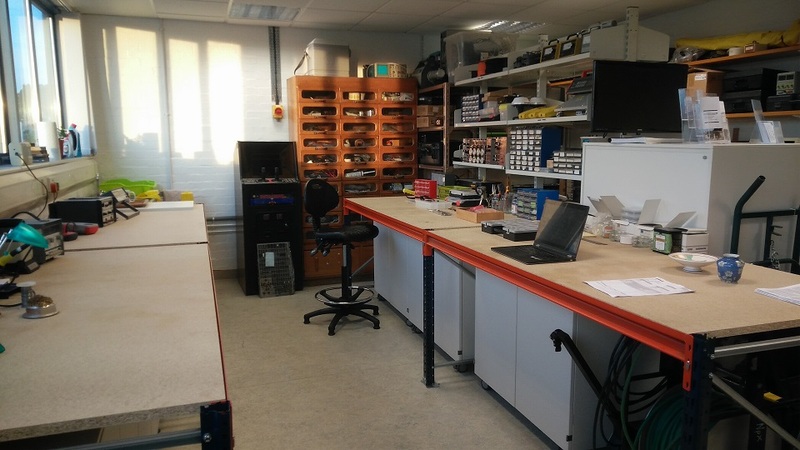 We are delighted to welcome new member Ian Alderson to MX. Ian is a highly experienced business leader, project management and commercial consultant. With 32 years in the nuclear industry, Ian has worked for many of the big nuclear businesses including UKAEA, AEA Technology, RWE Nukem (now Nuvia), Tuv Sud Nuclear Technologies and AREVA (now Orano Projects Ltd). As an Operations Director and twice statutory Board Director, Ian brings extensive experience in safety, quality, environmental and ethics compliance, preparing winning tenders, setting commercial strategy, continuous improvement, learning from experience facilitation, assured project delivery and commercial leadership. We believe that Ian’s nature, interaction with others, behaviours and values align closely with those of Market across. We are very much looking forward to working with our new colleague for many years to come. 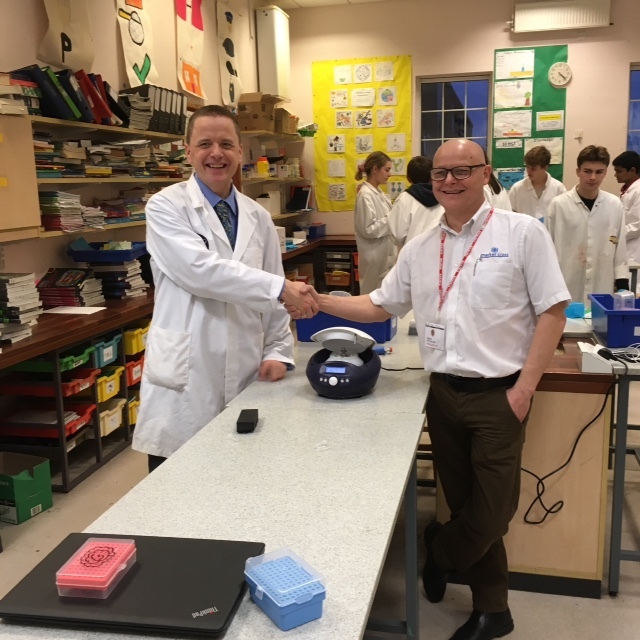 We are delighted to welcome new member Dr Paul Coley to the fold. Paul is a highly experienced safety case writer and safety case manager and has produced multiple safety cases for Sellafield Ltd, DSRL, URENCO, LLWR and Magnox in the UK and for Westinghouse and JNFL overseas. We believe that Paul’s approach to his work exactly reflects the principles of Market Cross – that only ethically grounded, qualified and experienced personnel working for independent, socially responsible organisations can produce truly accurate and proportionate assessments. We are very much looking forward to working with our new colleague for many years to come. Our new community video is now available here. For further information about our commitment to the community please see our ‘About’ page. If you are using Internet Explorer please click here. We were exhibiting at the NDA supply chain event last week. 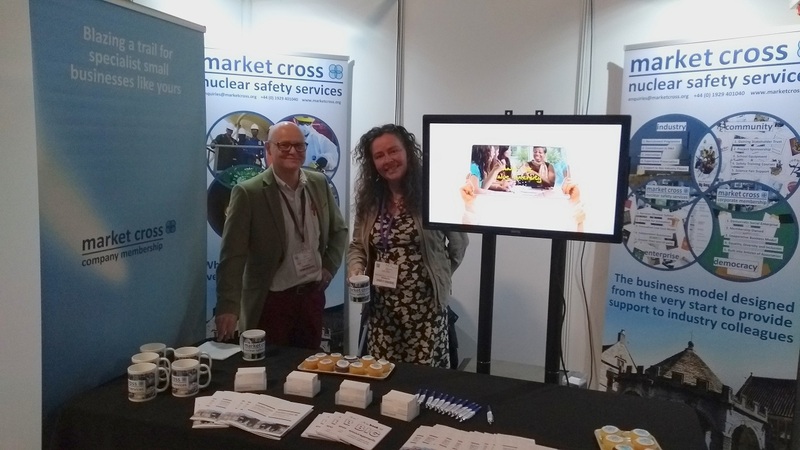 This year our stand was in the ‘People Zone’ which is an area of the exhibition exclusively allocated to companies working to support people within the nuclear industry. We believe it was our unique community based business model, our work on skills development, our membership recruitment campaign and our efforts to address equality, diversity and inclusion attracted the attention of the event organisers. A big thank you to all who came to see us and we look forward to meeting up again soon.